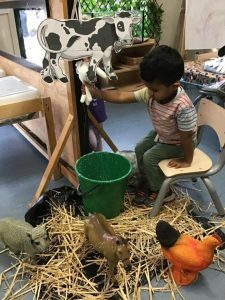 At KingKids, our curriculum is led by the interests of our children! 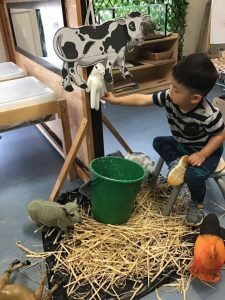 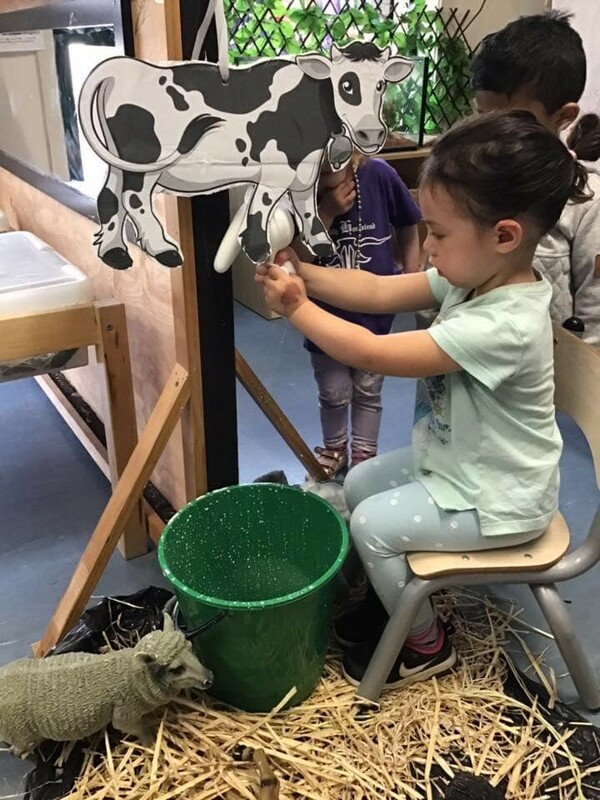 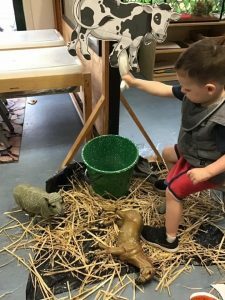 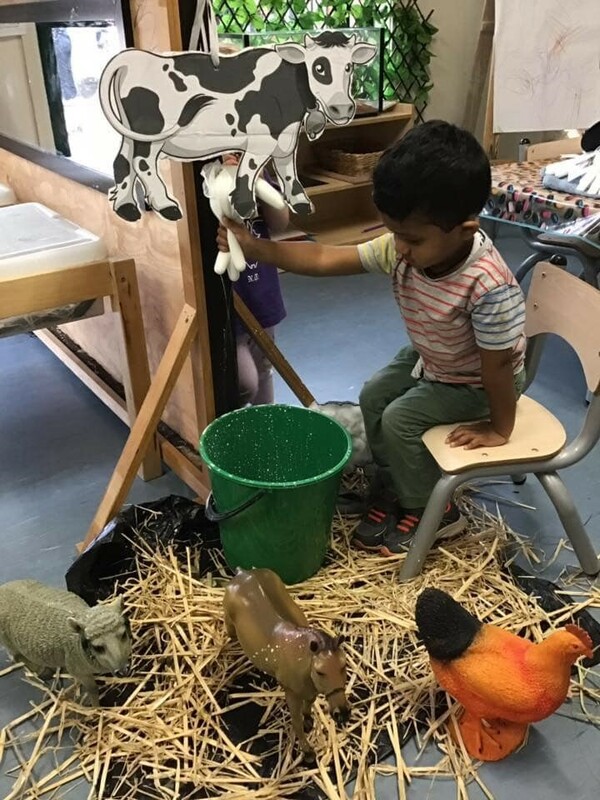 Our Explorers children have been exploring life at the Farm, our Explorers were asked what do cows provide and the children with great confidence responded milk! Our Explorers children were then invited to learn how to milk a cow and the children were amazed by the entire process!